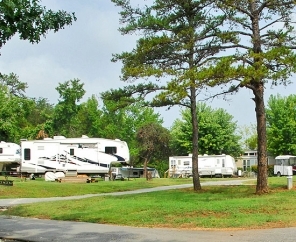 Located on the beautiful Lake Hartwell, Carolina Landing RV camping is conveniently located between Atlanta, GA and Charlotte, NC. 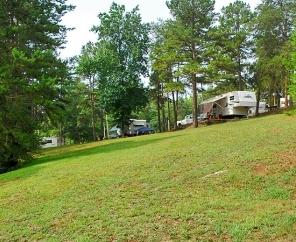 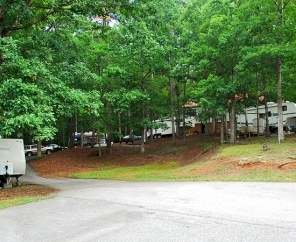 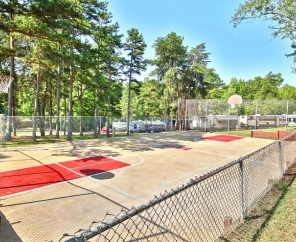 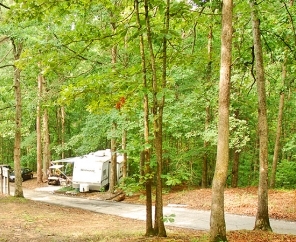 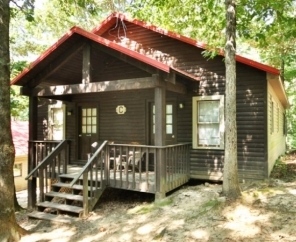 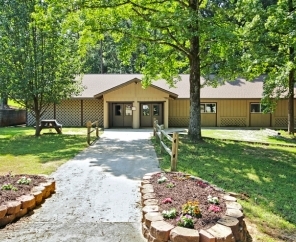 This Lake Hartwell RV campground is open year round to allow visitors to enjoy an array of outdoor activities. 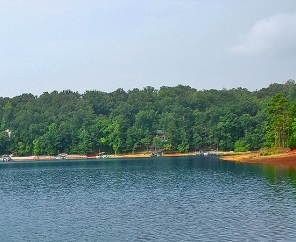 For water enthusiasts, sailing and jet skiing are popular summer pastimes with boat and jet ski rentals available at several locations. 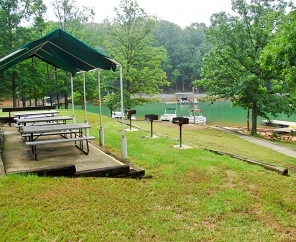 Known for being one of the most visited lakes in the country, Lake Hartwell offers exceptional fishing spots for crappie, large-mouth bass, catfish, hybrid bass, and striped bass. 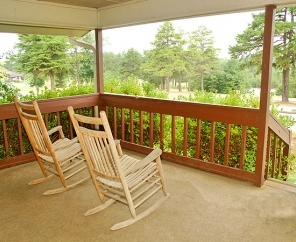 Likewise, winter travelers can look forward to visiting ski destinations in the neighboring North Carolina mountains. 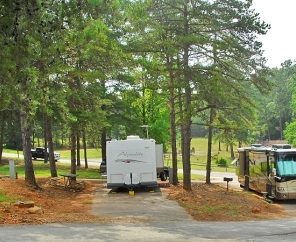 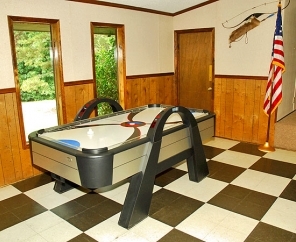 When visiting this Lake Hartwell RV campground, it’s clear that South Carolina was made for vacationing. 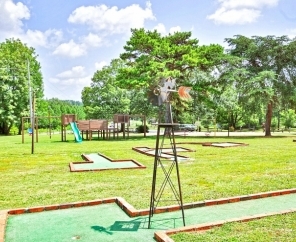 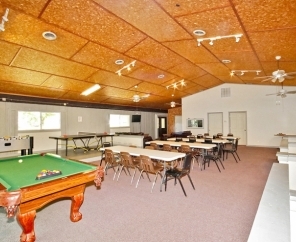 400 golf courses are spread across the state and weekend activities are abundant. 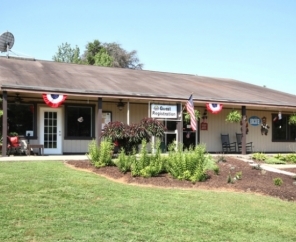 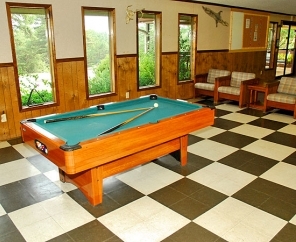 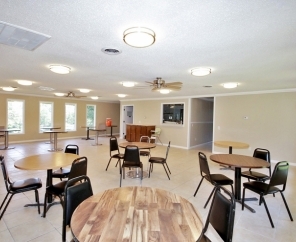 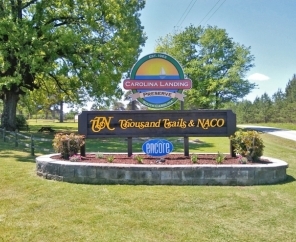 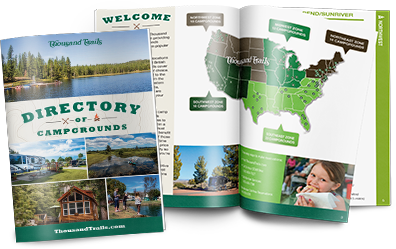 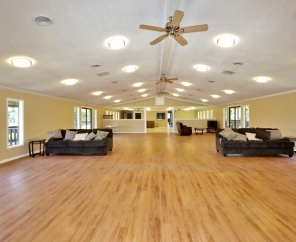 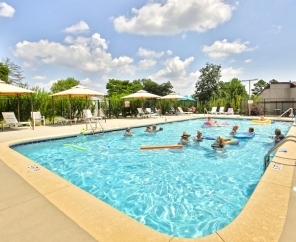 Experience true hospitality at Carolina Landing RV Camping.